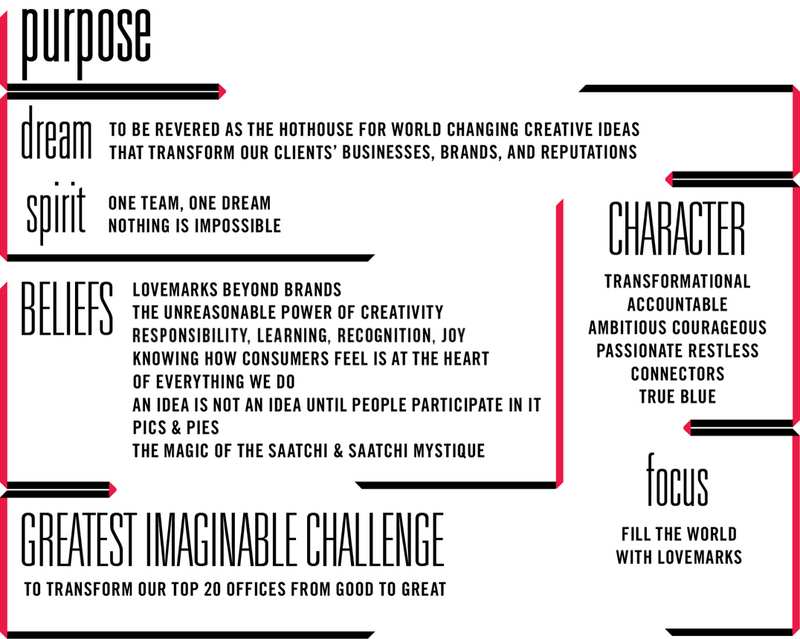 Our Purpose - Who we are and what we stand for. "Everything starts with Purpose. Here's ours." Kevin Roberts, CEO Worldwide, Saatchi & Saatchi.